The situation in Africa is characterized by extremely low level of bank adoption – and this fact may work in favor of the crypto sphere development in the region. The new platform called Binance Uganda will try to attract users with a month of zero transaction fees. Binance is a well known name in the crypto sphere. This cryptocurrency exchange takes the leading position by 24 hour trade volume: at the time of writing it is over $1 billion. This exchange lists 1191 cryptocurrencies, but it has always been a crypto-only trading platform. 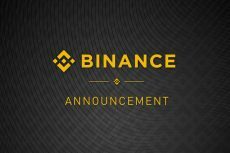 But the things change: Binance announced the launch of a crypto-fiat exchange. This story is intriguing as the selected fiat currency is the Uganda shilling. 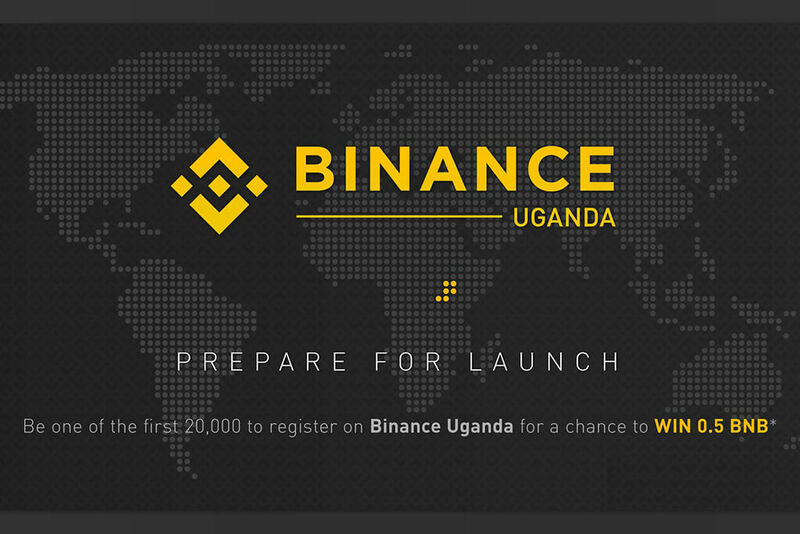 The news on the official launch of Binance Uganda appeared on the site of the exchange on the 28th of June. 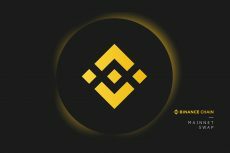 The initial offer of the exchange is generous: Binance promises to set zero transactions fee for the first month of work of the crypto-fiat platform. 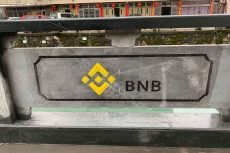 What is more, the first 20,000 people to register on www.binance.co.ug will get a symbolic reward of 0.5 BNB. The official opening of trading will be announced later. The introduction of a crypto-fiat exchange is a big step for Binance. The leading crypto exchange is broadening its scope of interests and the choice of Uganda has more advantages than it seems to have. This country may not bring Binance huge profits in the near future, but the exchange has all the chances to become a pioneer of massive crypto adoption in Uganda. The current situation in this developing country is characterized by the lack of bank adoption: the share of bank account owners is only about 11 percent. Binance Uganda is positioned as an independent business structure, but its technical implementation is similar to the existing code base of Binance: the same algorithms, operations, security protocols. The emergence of a new platform lines up with the latest actions of the world’s leading crypto exchange. CoinSpeaker has reported on the Binance’s $1 billion investment fund aimed at supporting new blockchain and crypto startups and funds. Binance Uganda seems to be another project aimed at developing the crypto sphere. Binance has already achieved remarkable results in the crypto sphere, but the high volatility of the market cannot guarantee the stable development for the exchange. The emergence of the crypto-fiat exchange in Uganda is definitely a big deal for Binance. Time will tell whether the launch of this project will become a milestone for the crypto development in Africa.